A quick view of the most influential metrics in Vanderpool. 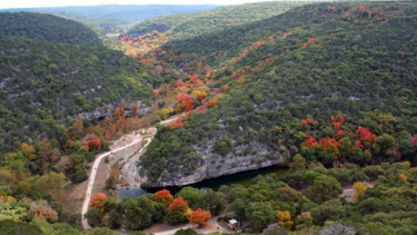 Vanderpool is a small unincorporated community in Bandera County in the U.S. state of Texas, in the Texas Hill Country, which is part of the Edwards Plateau. 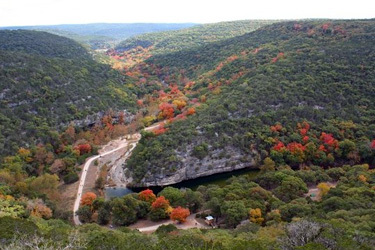 It lies 30 miles (48 km) west of Bandera. Hunting, ranching and tourism are chief contributors to the regional economy. Vanderpool had a population of 22 in 1990. It is considered part of the San Antonio Metropolitan Statistical Area. The area zip code is 78885. The town is named after the first postmaster, L.B. Vanderpool. View our selection of available properties in the Vanderpool area. Check out the latest demographic information available for Vanderpool. Get to know Vanderpool better with our featured images and videos. Browse through the top rated businesses in the most popular categories Vanderpool has to offer.